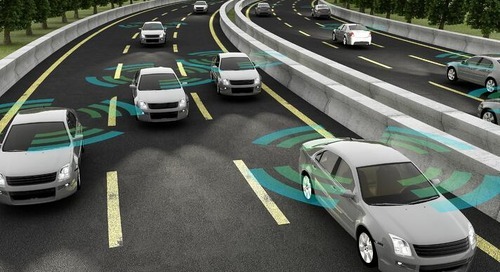 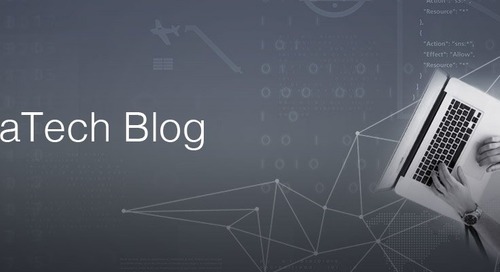 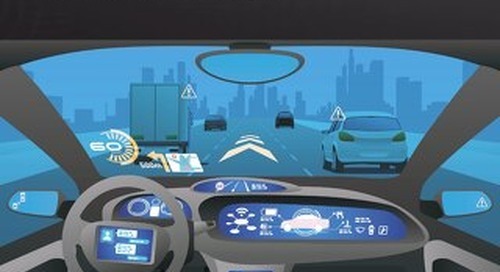 The automotive industry’s growing innovation, complexity, and reliance on safety-critical software have caused recalls to skyrocket, with software defects accounting for 60-70% of today’s recalls. 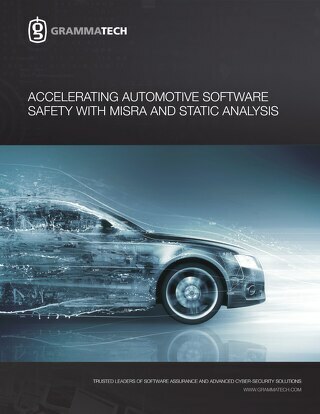 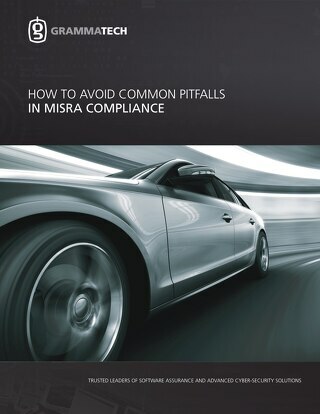 Given automotive software standards like MISRA, why is it still so difficult to produce high quality software? 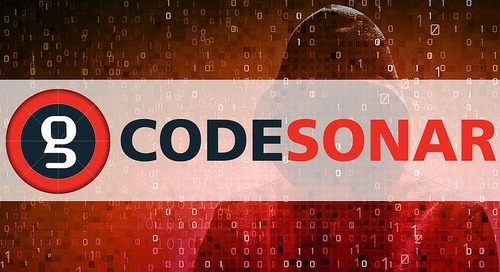 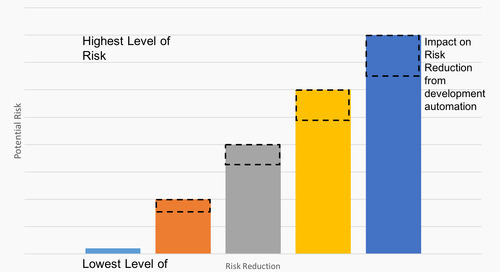 What can manufacturers do to make sure their software is safe? 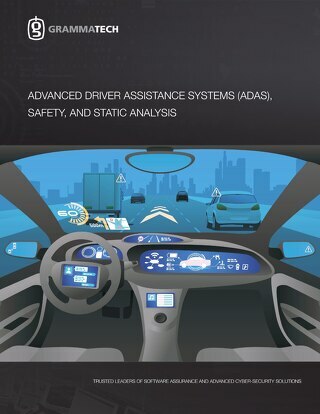 This paper describes how to produce reliable safety-critical automotive software, using static analysis to find important defects that are missed during other V&V activities.